As we close out our 10th Anniversary Year, the Open House Melbourne team wishes to thank you, our amazing community, for your support throughout the year and the past decade of Open House. In 2017, we solidified our year-round programming, ensuring Open House Melbourne is much more than a weekend in July. Programs such as Modern Melbourne, What would Jane do?, and The Naked Architect have proven the appetite for engagement in architecture and citymaking is greater than ever. We also saw the launch of our first regional weekend event, with Open House Ballarat. This successful weekend saw over 9,000 visits to 21 buildings across the city. The weekend would not have been possible without the support of Visit Ballarat and The City of Ballarat. We’re excited to return to Ballarat again in 2018 to grow this wonderful event. Driving all of these initiatives is a team of dedicated organisations, architecture practices, volunteers, and building custodians, as well as the Open House Melbourne Board. In 2018, we look forward to introducing these amazing people to you through a new series of profiles, showing the human side of our built environment. As we head into 2018, we’re excited to continue the journey with you, kicking off our events with Open State in March. 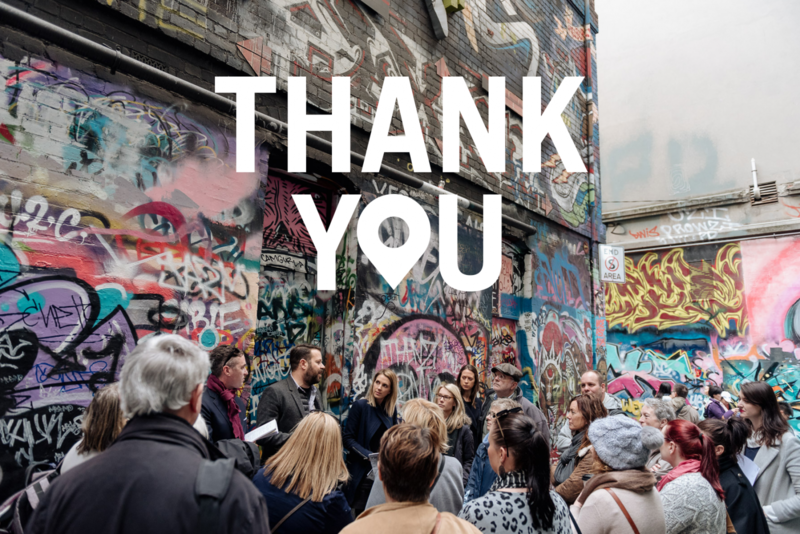 Thank you for helping us to spread the word about great architecture in Melbourne and across the state, and for taking the time to explore your city, and engage with its future.